Good story, not good narrator. 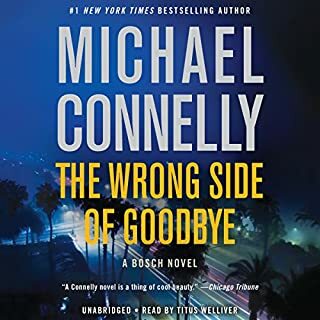 The narrator, who plays Bosch in the series, does not do different voices well. Apart from this the book is amazing! 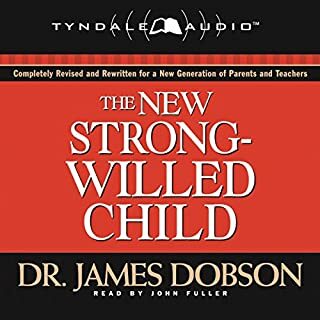 Dr. James Dobson has completely rewritten, updated, and expanded his classic best-seller The Strong-Willed Child for a new generation of parents and teachers. The New Strong-Willed Child follows on the heels of Dr. Dobson's phenomenal best seller Bringing Up Boys. It offers practical how-to advice on raising difficult-to-handle children and incorporates the latest research with Dr. Dobson's legendary wit and wisdom. I didn't finish the book. 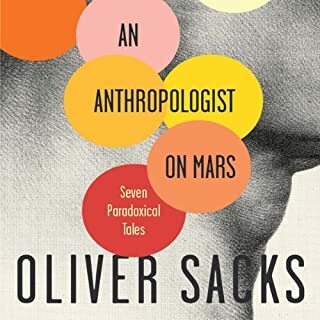 It went on and on about examples of strong willed children and interviews with parents without anything on how to deal with them- which is why I bought the book. Also there are a lot of religious references- I didn't know this was a religion based book. Multiple subplots, many unrelated. Too many characters muddled the sory. 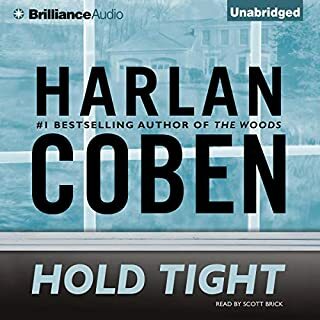 Very good narration by Scott Brick. The cases are interesting, but the author's description and analyses are long, wordy and boring. What disappointed you about The Andromeda Strain? The story is boring and unnecessarily detailed. Extremely slow paced. 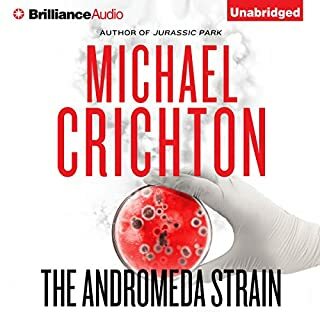 Has The Andromeda Strain turned you off from other books in this genre? I'd think twice before buying Michael Crichton again. What aspect of David Morse’s performance would you have changed? Yes. 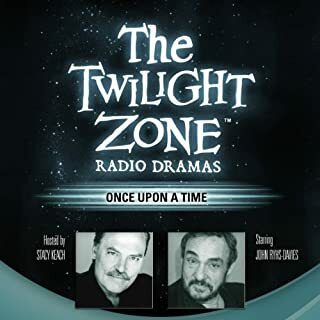 It's a very good story and was wonderfully performed. 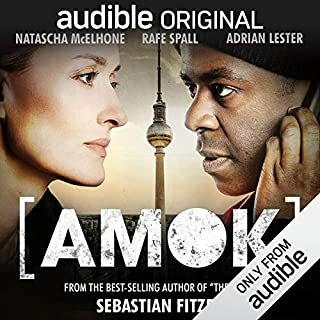 What was one of the most memorable moments of Amok? Not bad, but mostly for teenagers, I think. 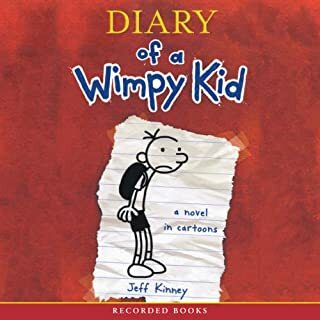 Would you listen to Diary of a Wimpy Kid again? Why? No. I already know the story. Would you recommend Diary of a Wimpy Kid to your friends? Why or why not? No. Like I said, it seems to be written for teenagers. Which character – as performed by Ramon De Ocampo – was your favorite? 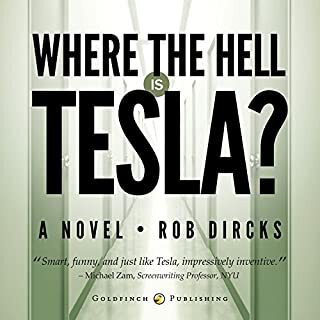 What disappointed you about Where the Hell is Tesla?? The story was bland and predictable. What was most disappointing about Rob Dircks’s story? If you could play editor, what scene or scenes would you have cut from Where the Hell is Tesla?? An ordinary family man, geologist, and Mormon, Soren Johansson has always believed he'll be reunited with his loved ones after death in an eternal hereafter. Then, he dies. Soren wakes to find himself cast by a God he has never heard of into a Hell whose dimensions he can barely grasp: a vast library he can only escape from by finding the book that contains the story of his life. 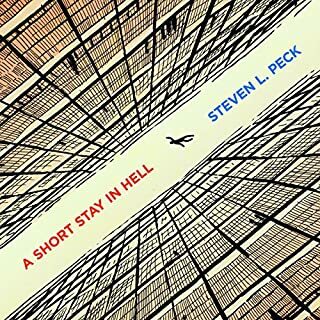 In this haunting existential novella, author, philosopher, and ecologist Steven L. Peck explores a subversive vision of eternity. This is a truly original and brilliant story. Very well written and read. Highly recommended. It was like listening to a show of the Three Stooges. Not that great. Performances were good.